Central Information Commissioner M Sridhar Acharyulu directed the Department of Justice on 7.1.2015, to disclose the Union Cabinet note and details about its decision to establish National Judicial Appointment Commission. After cabinet has decided, the notings cannot be withheld on the pretext that Bill did not become Act, said CIC in second appeal filed by Mr. S.N. Shukla, who sought on 26.08.2013 a copy of the Bill as cleared by the cabinet and cabinet note about its settng up. The Department of Justice had refused reasoning that it was a cabinet secret and was exempted u/S 8 (1)(i) of RTI act. CIC hence directed the Justice Department to provide informaiton sought within a month free of cost. While the appellant claimed benefit of the proviso to that section, the PIO said that it cannot be given until ‘the matter is complete or over’. 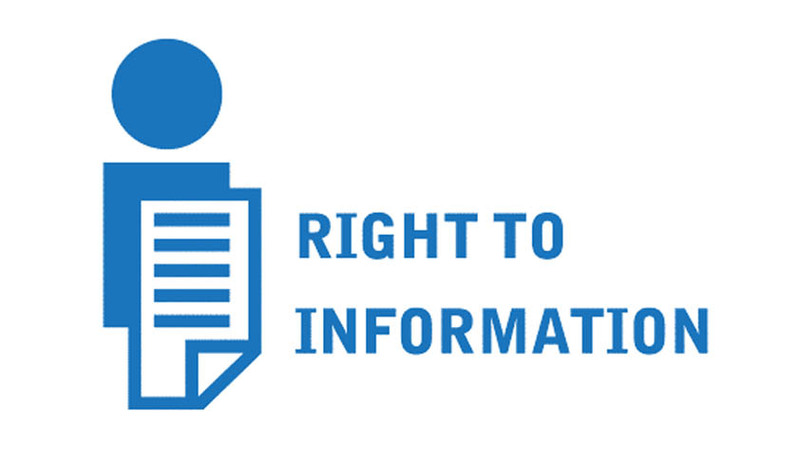 According to RTI, if the Cabinet has not taken a decision yet, the information cannot be disclosed but when the decision had been taken, it could not be protected under the proviso. Amendments to Article 124, 217, 222 and 231 and insertion of Article 124 A in Chapter IV, Part V of the Constitution for the creation of Judicial Appointments Commission. Formation of Judicial Appointments Commission as per the details in the draft Judicial Appointments Commission Bill, 2013. The Cabinet in its meeting held on 02.08.2013 approved the proposal for the establishment of Judicial Appointments Commission. Accordingly, two Bills were proposed for the introduction in the Rajya Sabha namely the Constitution (120th Amendment), Bill 2013 and Judicial Appointments Commission Bill, 2013. The Constitution (120th Amendment) Bill was considered and passed by the Rajya Sabha as Constitution (99th Amendment) Bill on 05.09.2013. the JAC bill was referred to the Parliamentaty Standing Committee, which submitted its report on 09.12.2013. Ministry explained that cabinet decision was not complete as it was put to public consultation, with consultation meetings at different cities throughout the country which necessitated reconsideration. The new government revised this Bill which was passed by the Parliament. The appellant sought nothing about new form of bill but according to CIC, he had every right to know the noting of the bill as soon as it was finally decided by cabinet as per judgment of Delhi High Court in UOI Vs CIC [W.P(c) No. 8396/2009] wherein it was stated that the Sec 8 (1)(i) of RTI Act prohibits disclosure of cabinet papers including records of deliberations of the Council of Ministers, Secretaries and other officers for a limited period. The High Court explained that the prohibition is not for an unlimited duration or infinite period but lasts till a decision is taken by the Council of Ministers and the matter is complete or over.